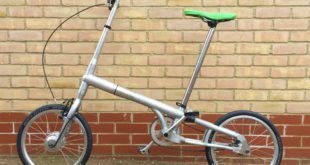 Folding bike brand Dahon has grown its distribution across South America, Africa and different markets in Europe. 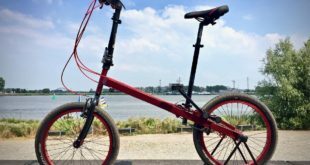 The brand, at its sixth annual sales conference, said the market for folding bikes is on the increase, with a 30 per cent share of the market in Asia. Dahon hosted distributors from over 40 countries at the Malaysia-set conference, previewing future bike collections and strategies. New directors of product development Curt Davis and Greg Blake presenting a first look at Dahon’s 2014 product range. As referenced above, Dahon has reclaimed the dahon.com website. The dahon.com site will be used as the brand’s primary online presence and incorporated across all communication efforts including all social media platforms and promotional materials. The existing dahonbikes.com site will be merged to dahon.com.